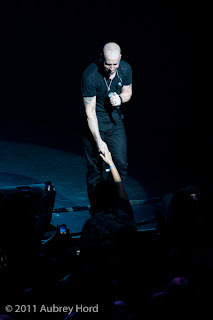 The rock band DAUGHTRY came of a well-earned vacation to start their tour on Maui. 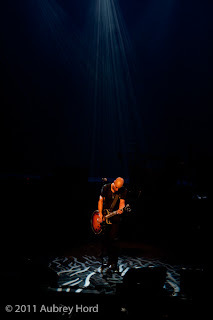 The band played at the Maui Arts and Cultural Center Friday, February 18th to a sold out audience at the Castle Theater. 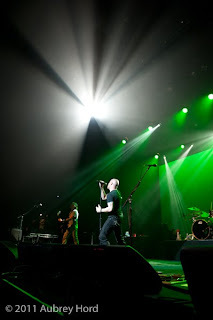 Rocker Chris Daughtry is possibly best known for his fourth place in the fifth season of American Idol, and he can totally hold an audience with his strong vocal range and a group of bandmates who never quit. His performance was non-stop energy and filled with hit songs like "Home" and the grammy nominated song" It's Not Over." 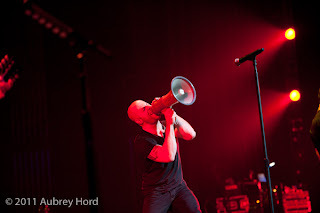 Filling the Castle Theater with a huge fan base, DAUGHTRY had the audience on their feet singing along right off the bat and they didn't quit until after several encores. 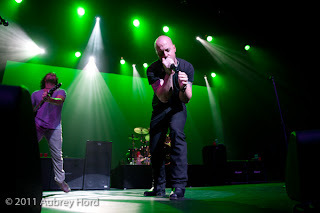 Welcome back to the road DAUGHTRY! Thanks for stopping by our little island.